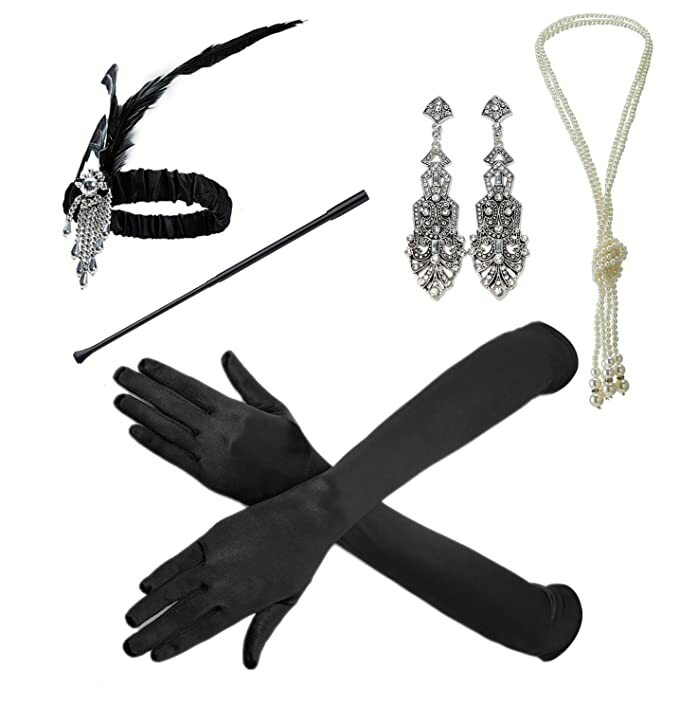 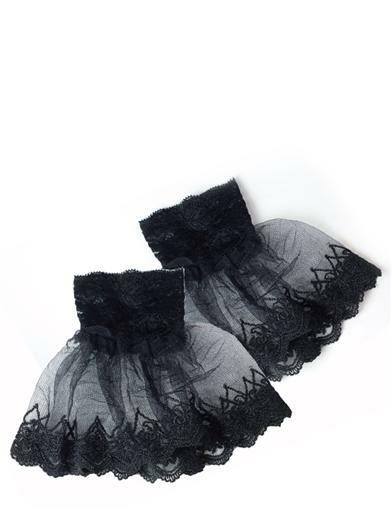 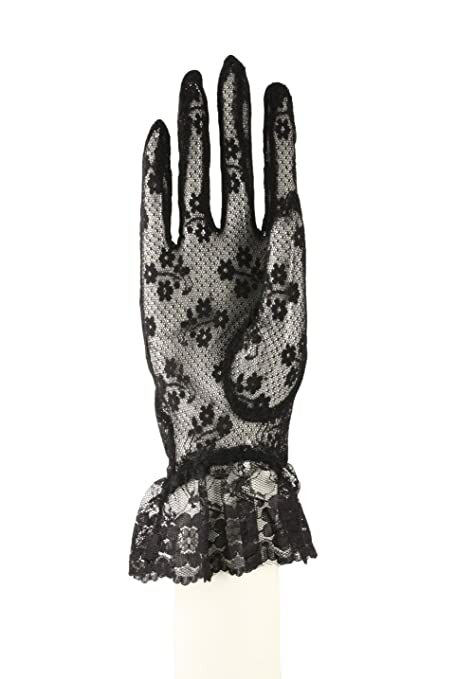 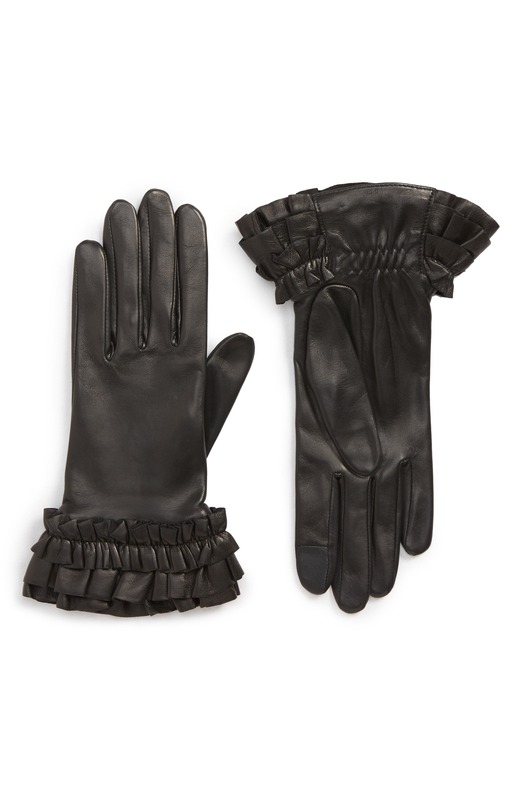 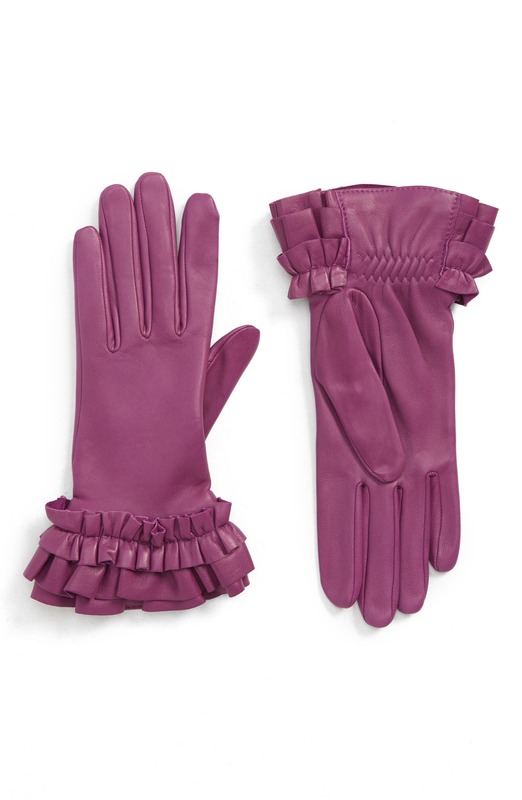 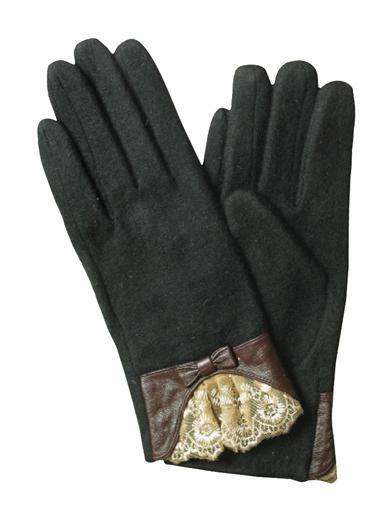 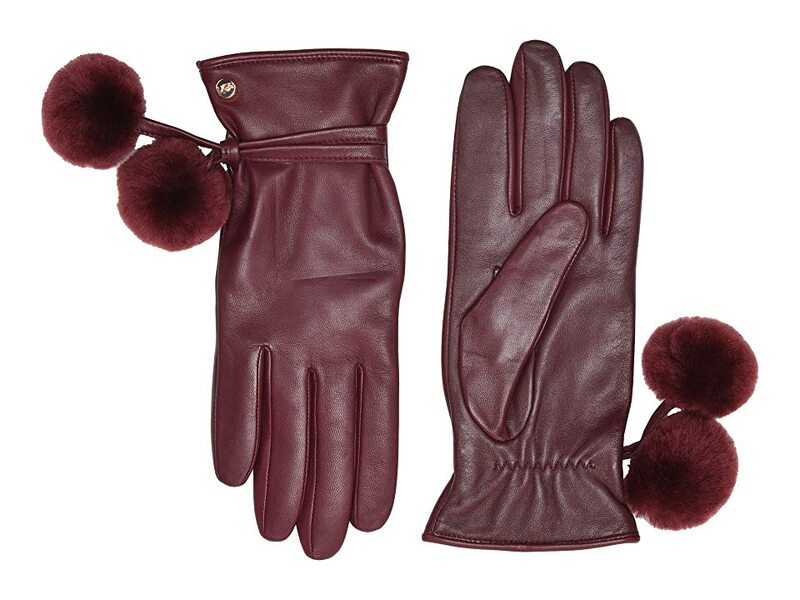 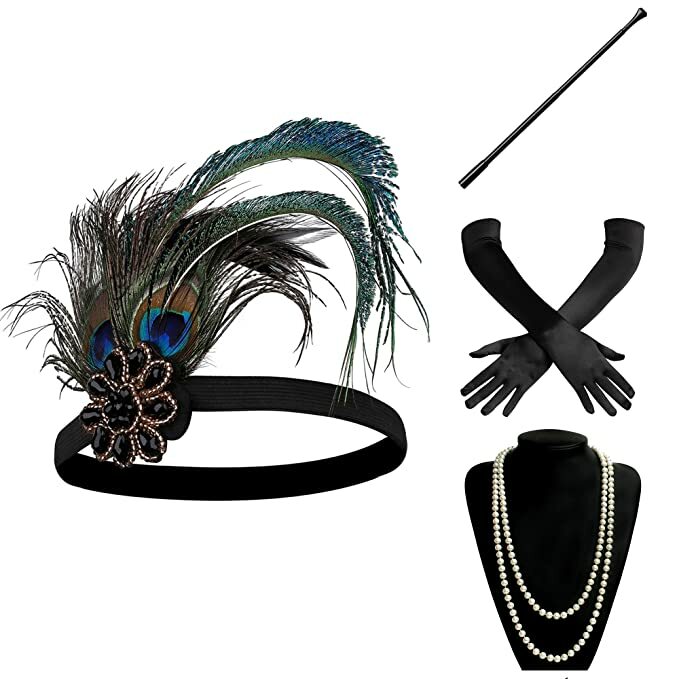 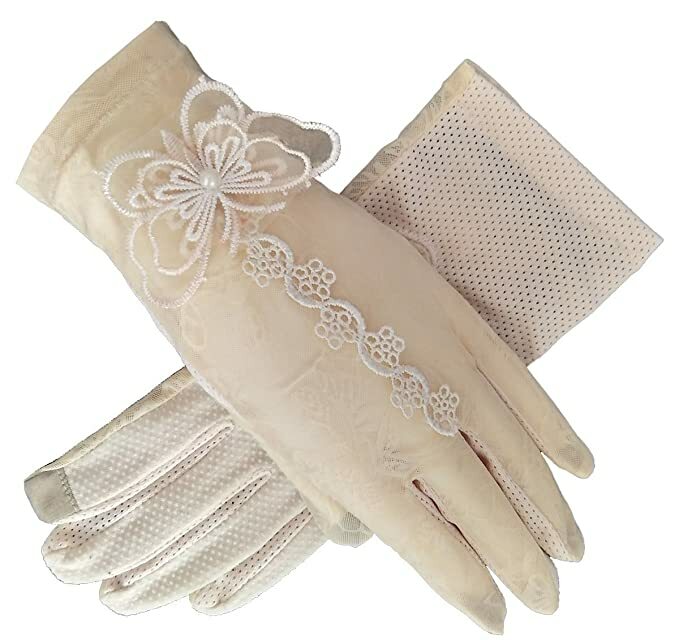 Accessorize your vintage inspired outfit with a pair of vintage gloves or new vintage style gloves. 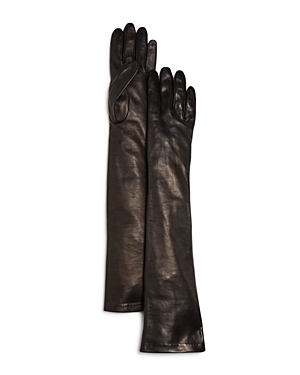 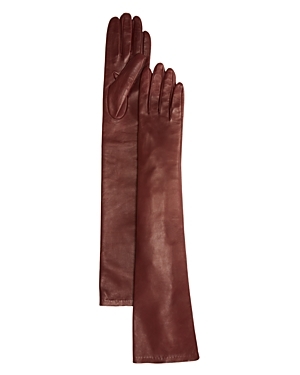 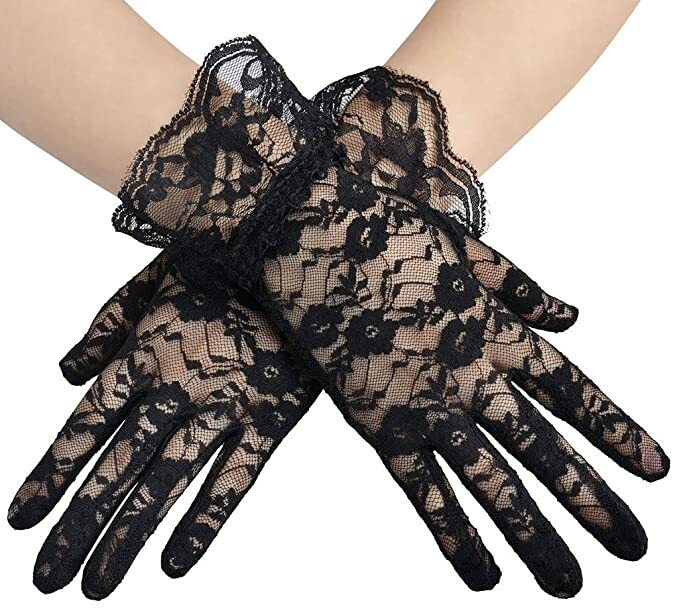 Long or short, opera, gauntlet or wrist gloves are the perfect way to add vintage style to your look. 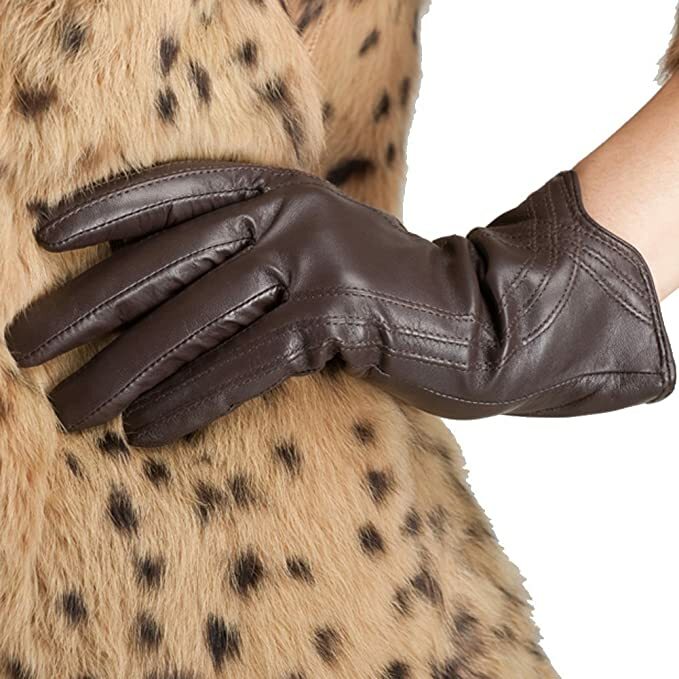 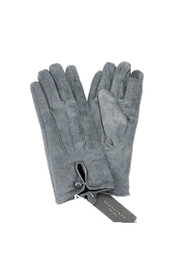 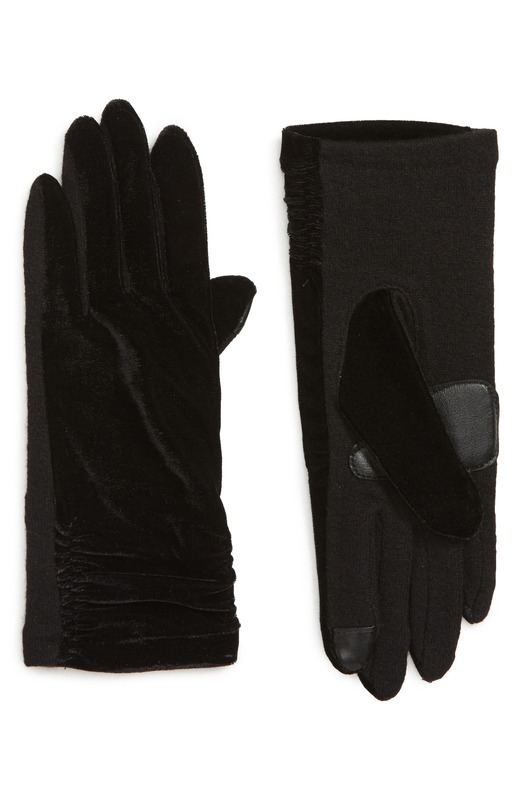 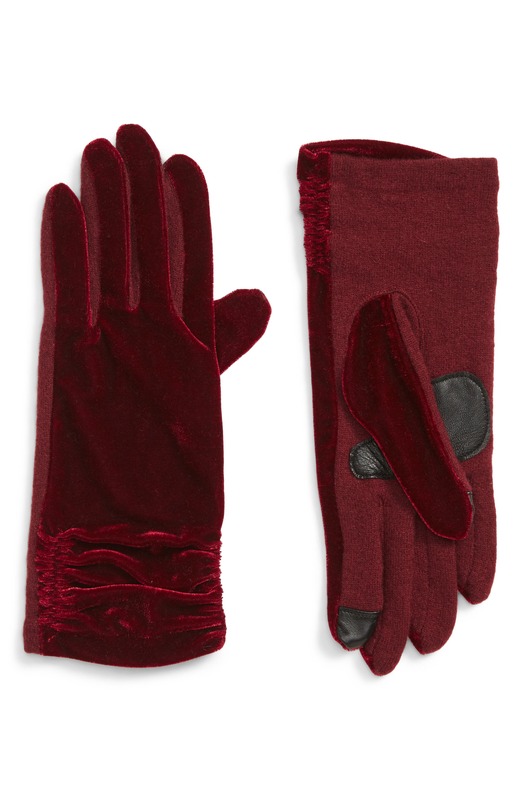 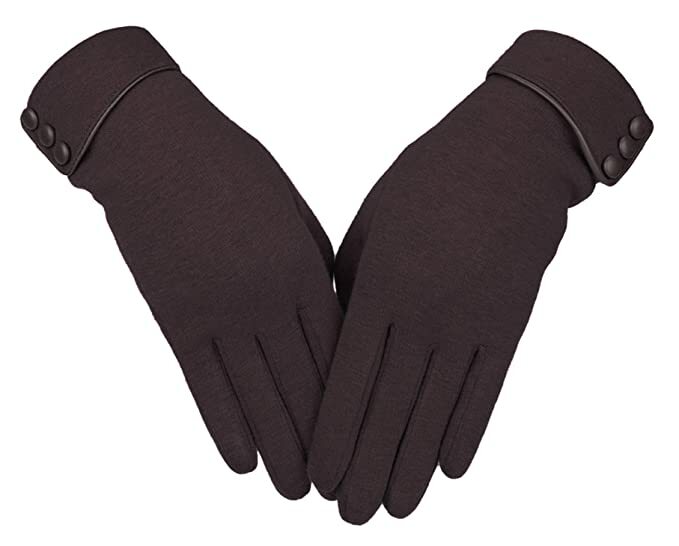 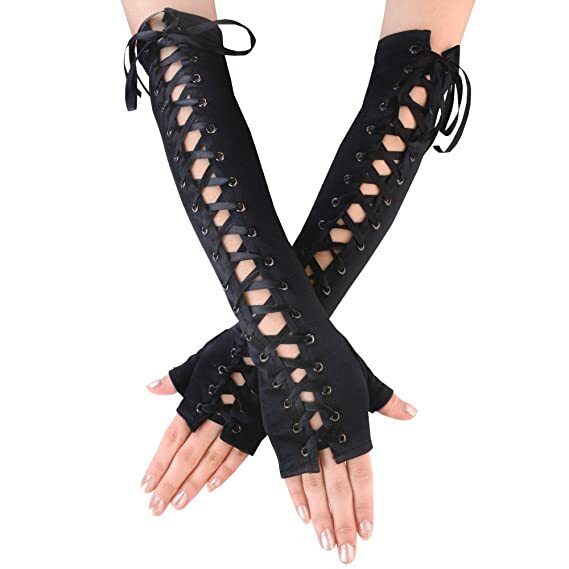 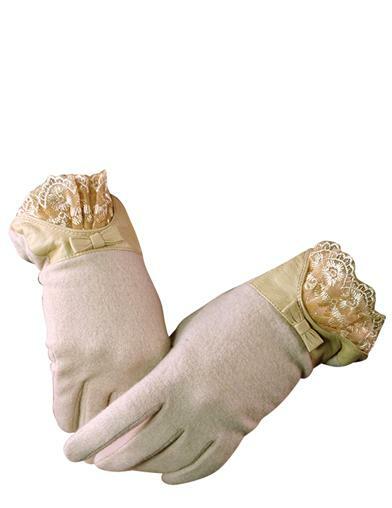 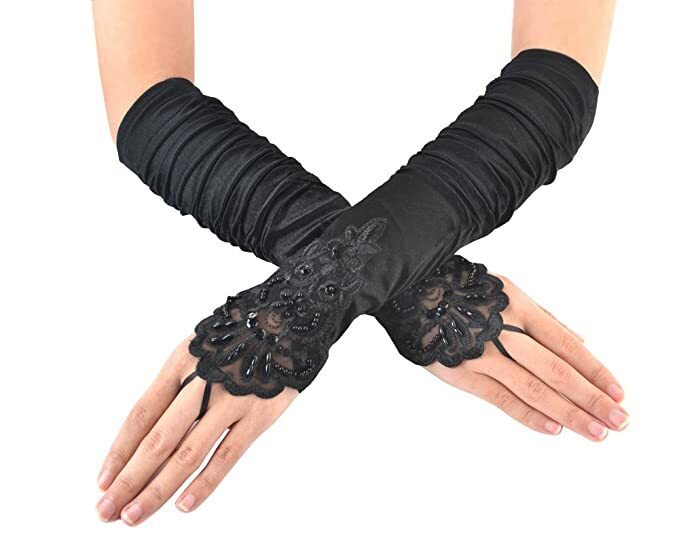 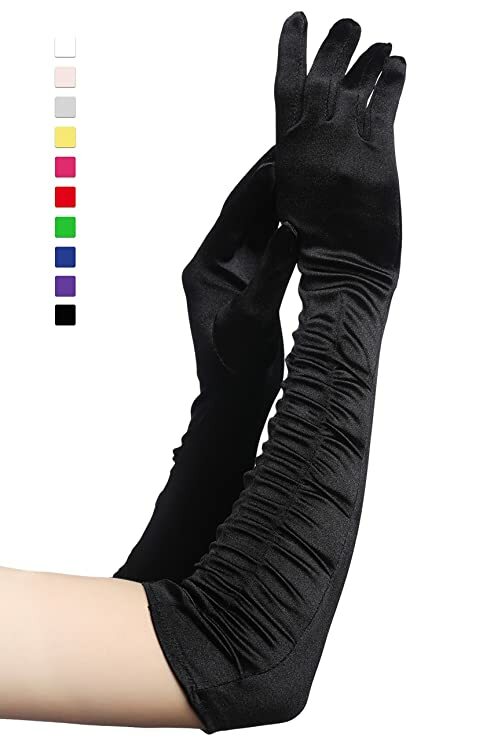 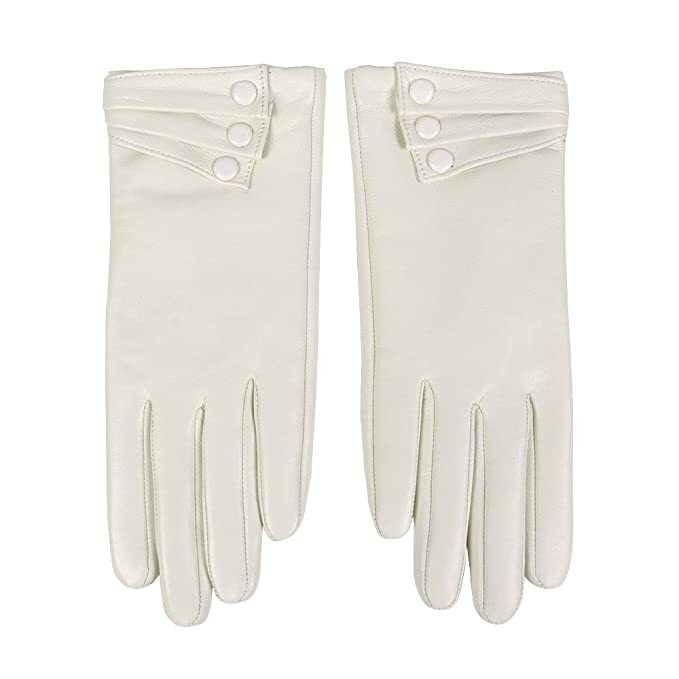 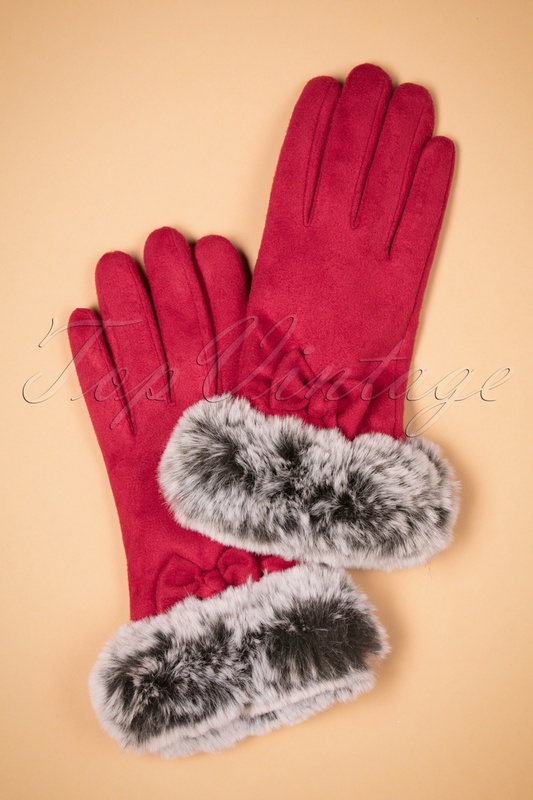 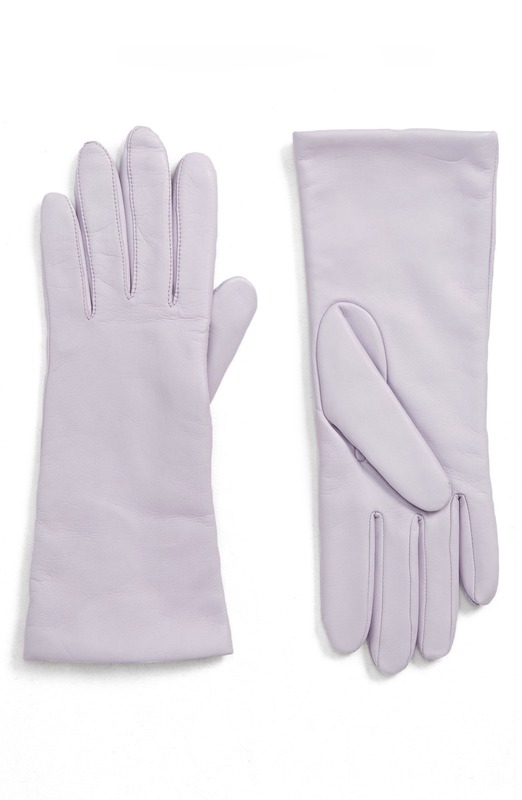 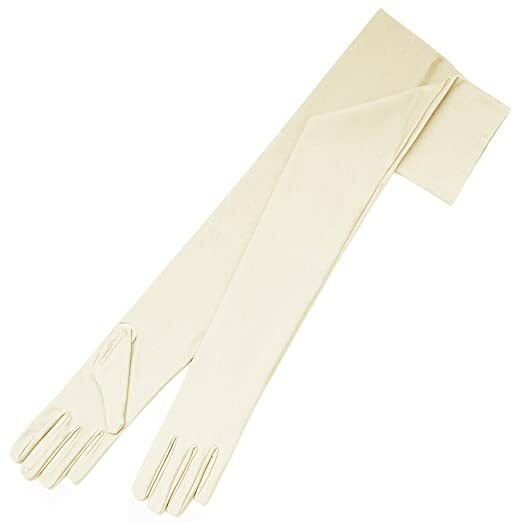 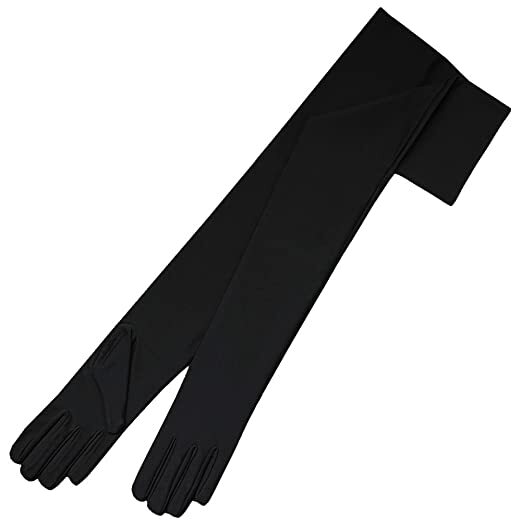 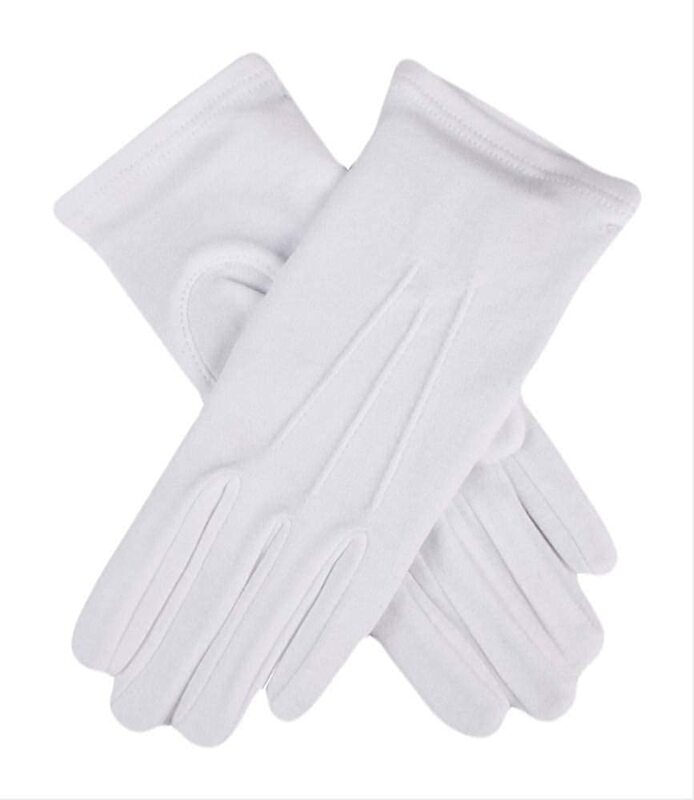 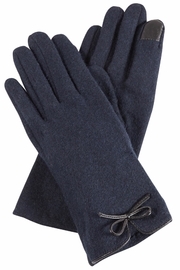 Choose wrist length gloves for day wear and opera or elbow length gloves for evening wear. 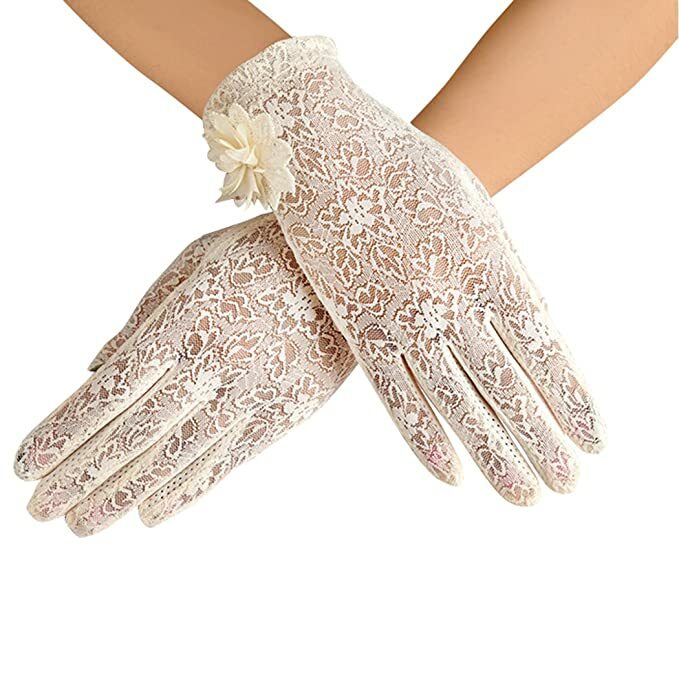 White gloves are classic but don’t forget to match colored gloves to your dress or accessories for a stand out vintage style. 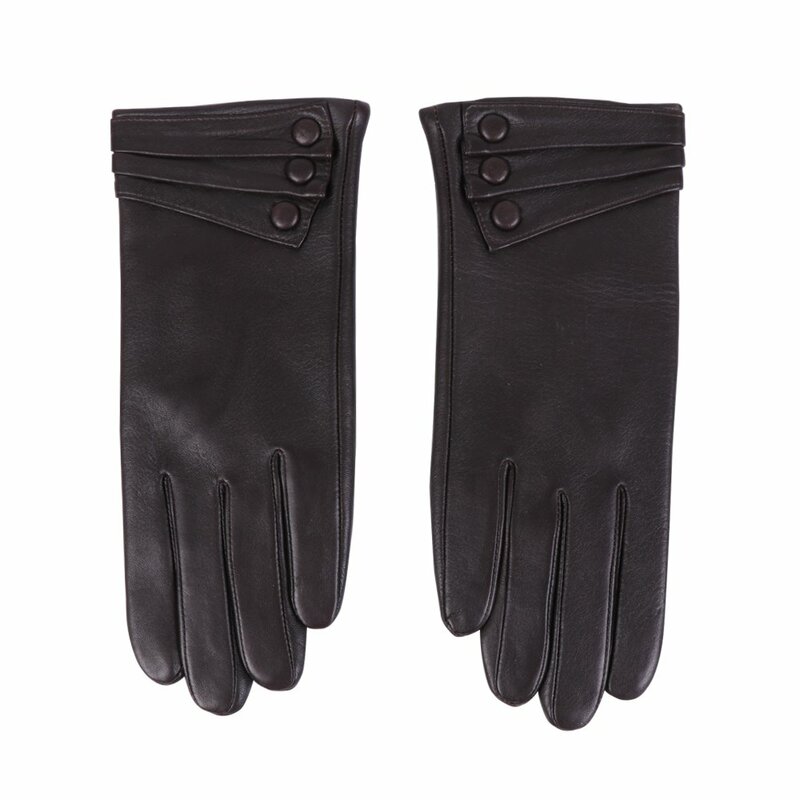 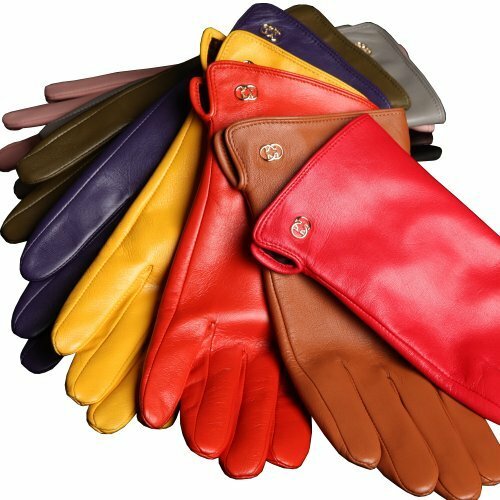 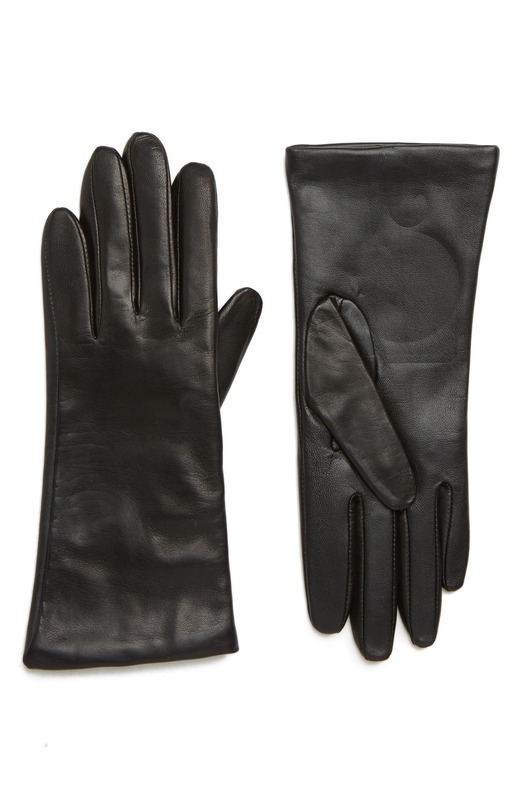 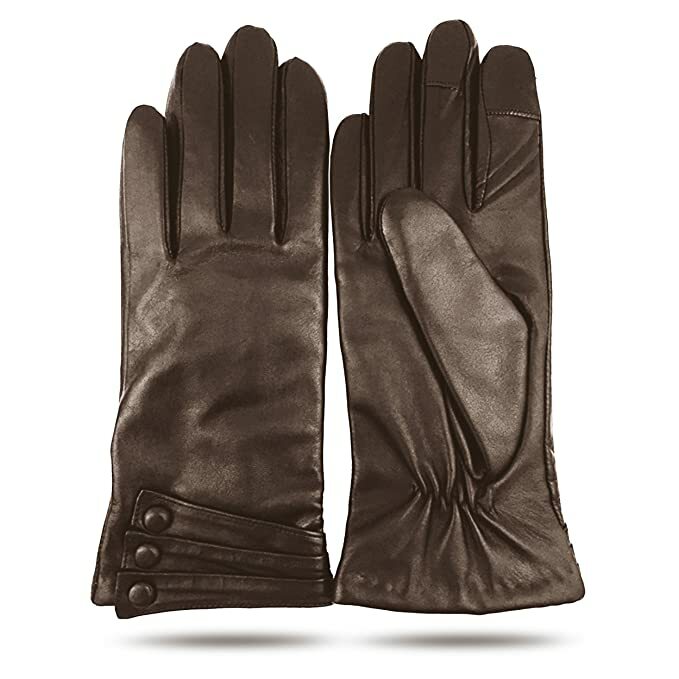 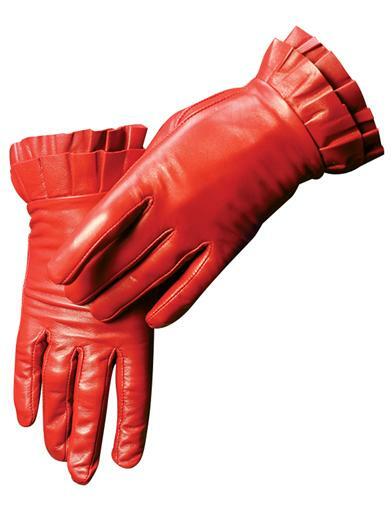 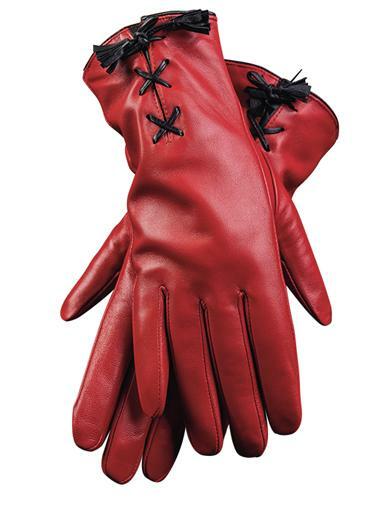 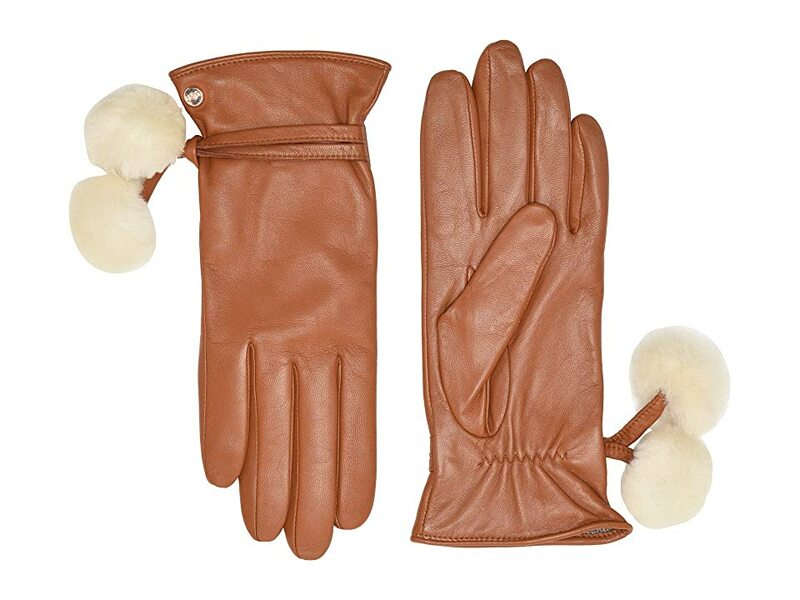 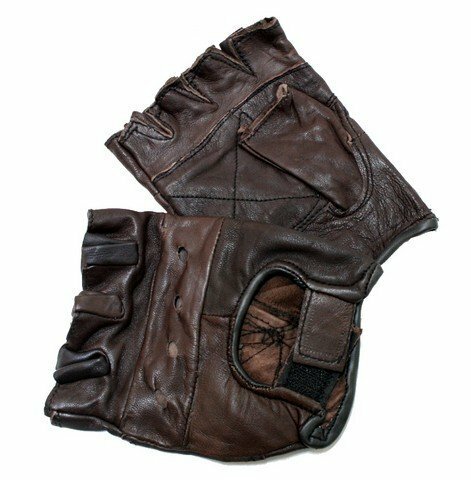 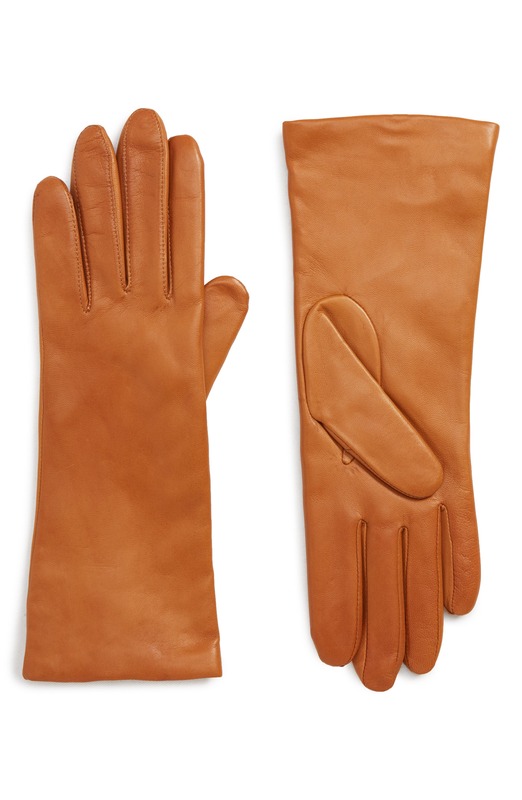 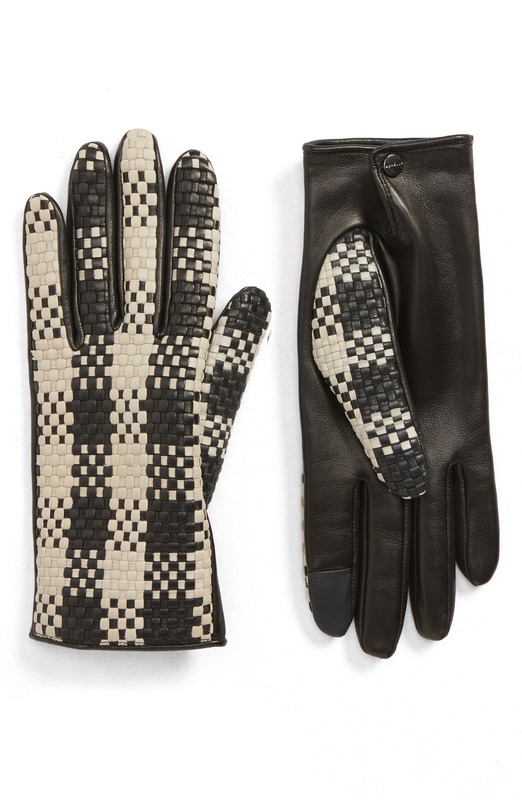 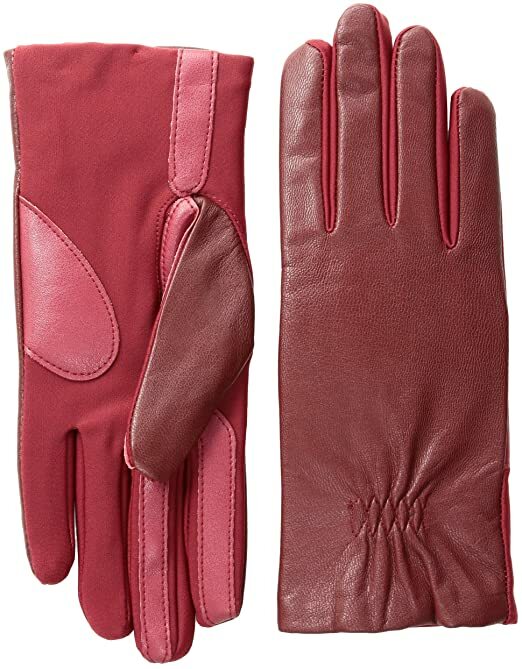 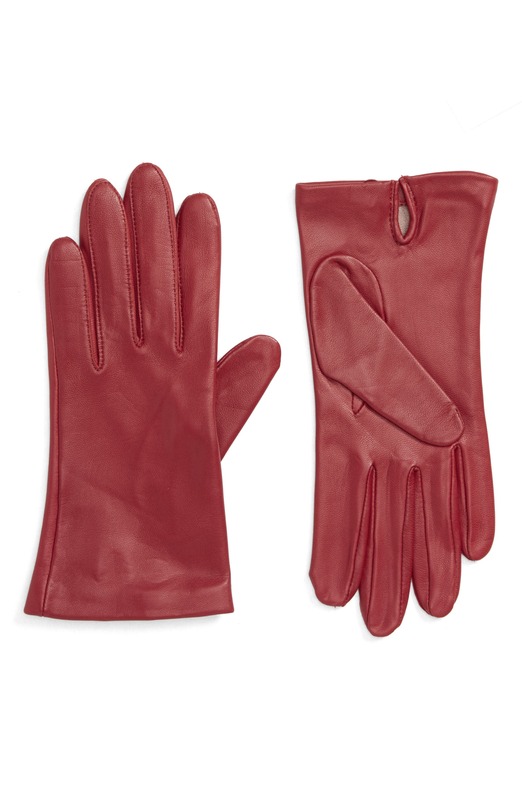 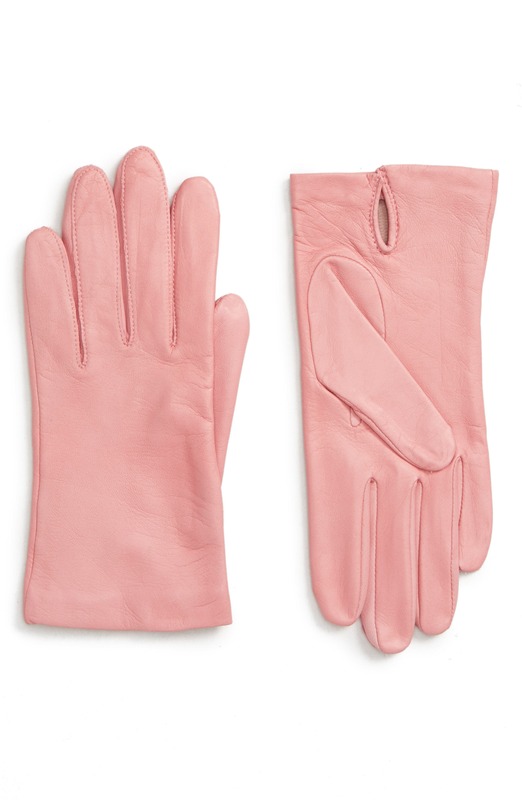 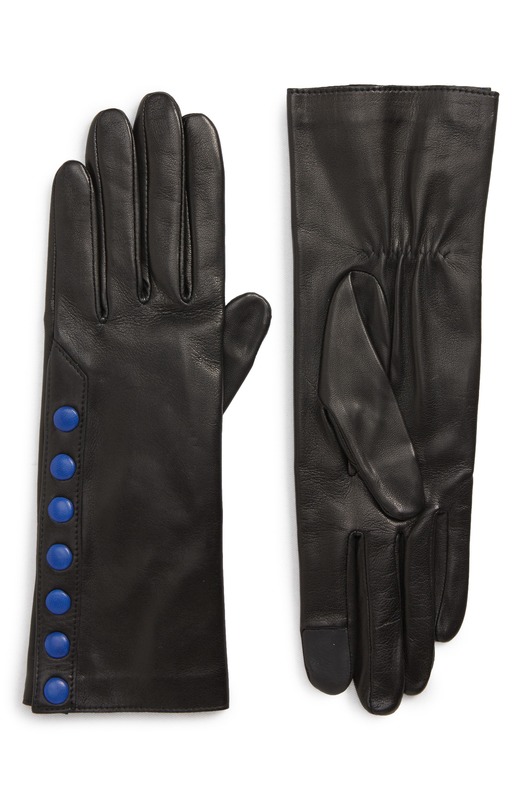 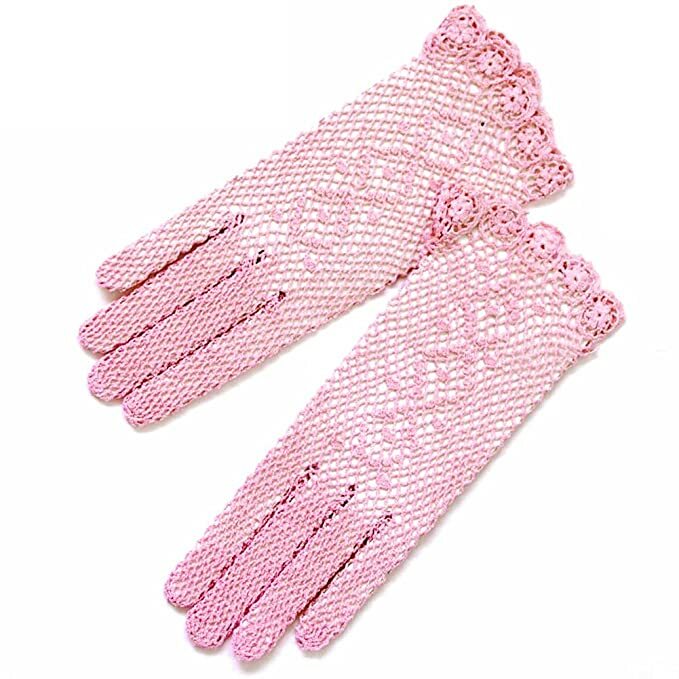 Most vintage gloves were either thin kid leather or soft cotton fabric. 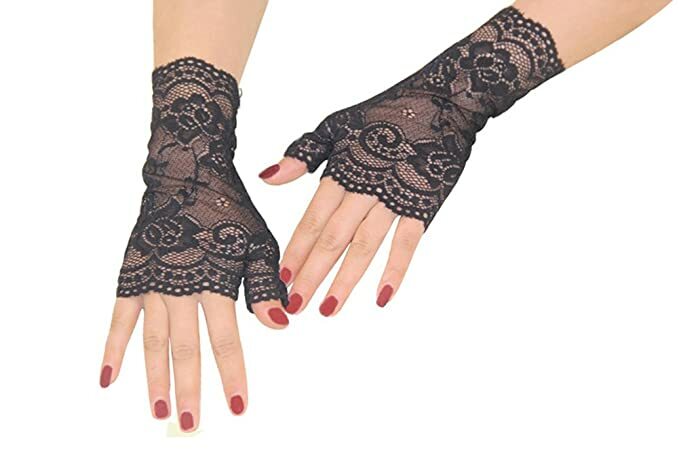 Lace or crochet net were breathable options in summer. 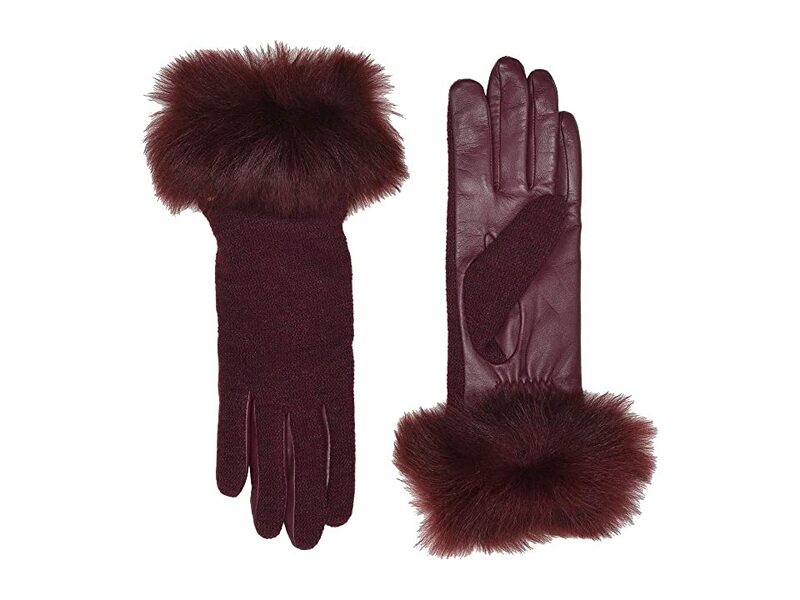 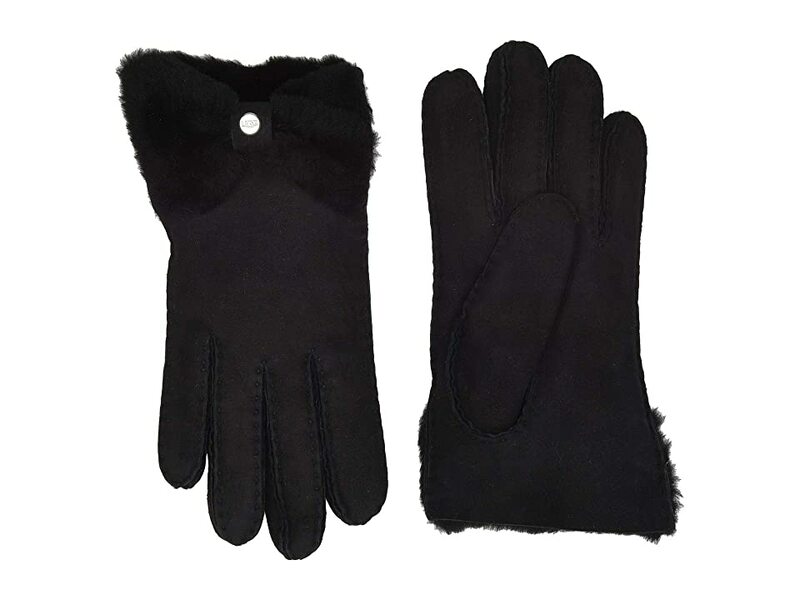 Heavy knit or fur-lined gloves kept hands cozy in winter. 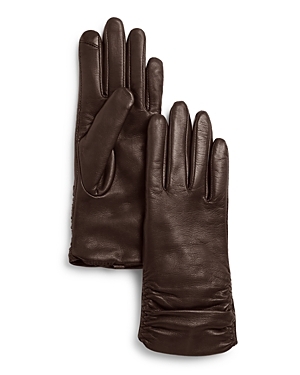 While white or beige were the most common colors but black or brown were welcome too. 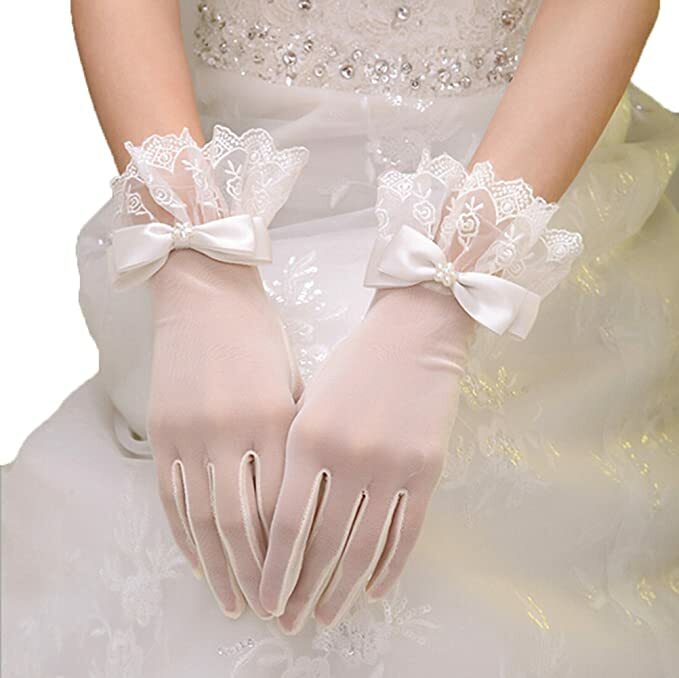 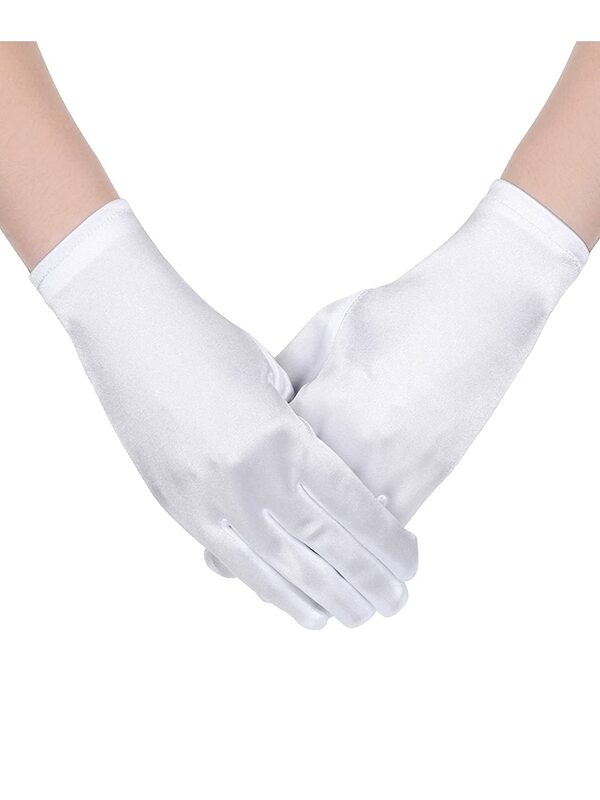 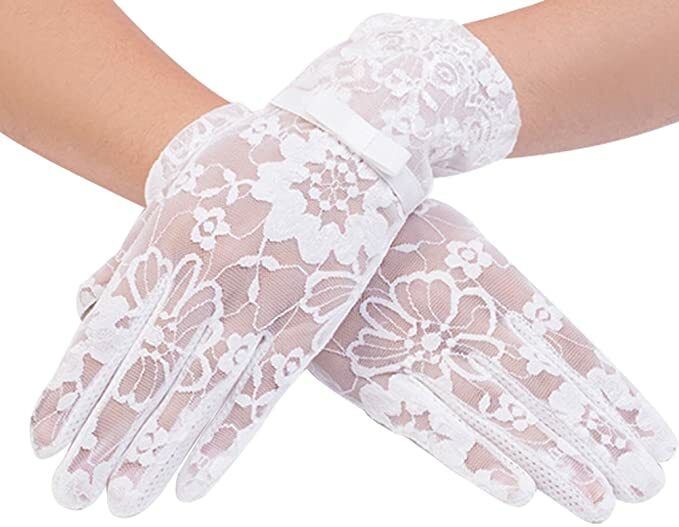 As wedding gloves, they had to be white. 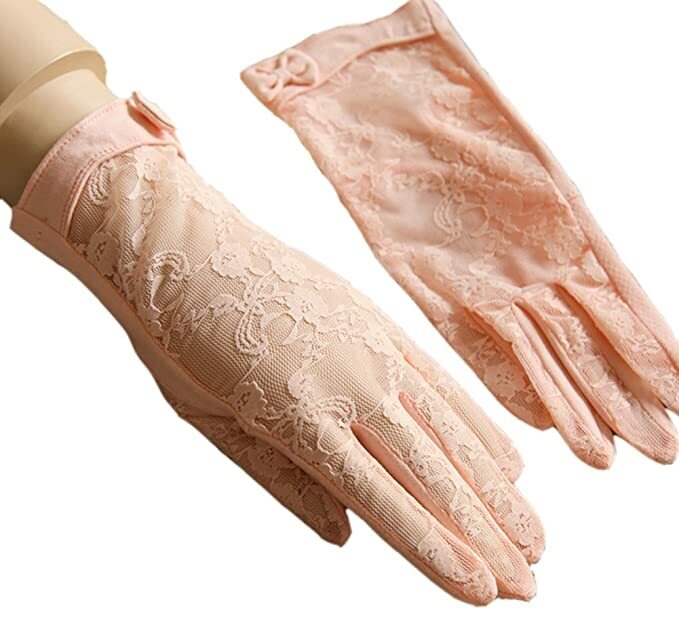 Learn about the history of vintage gloves here. 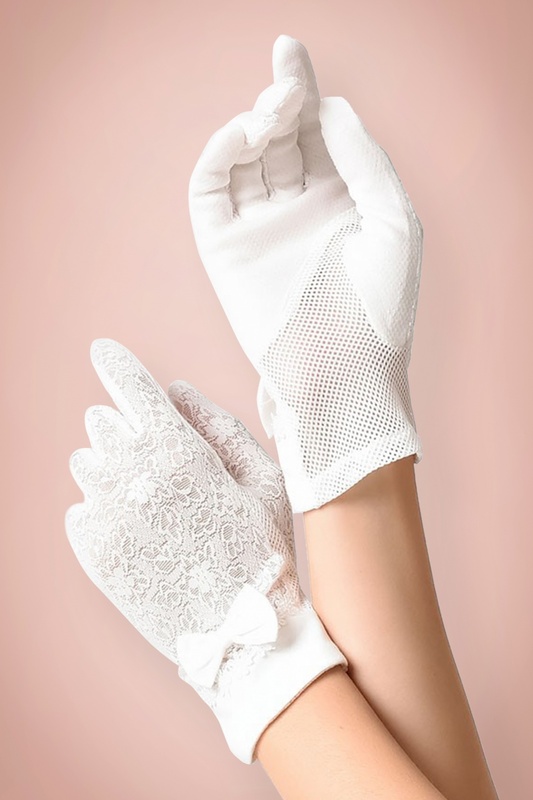 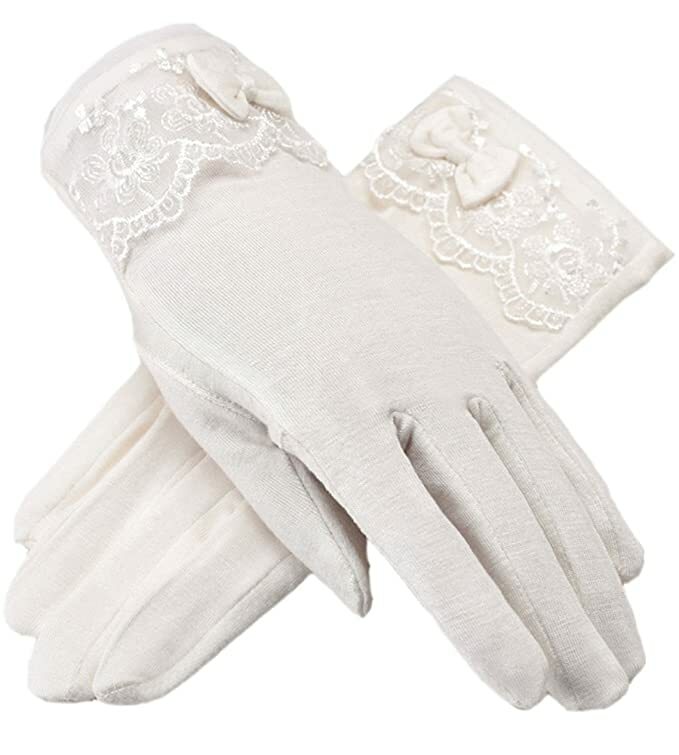 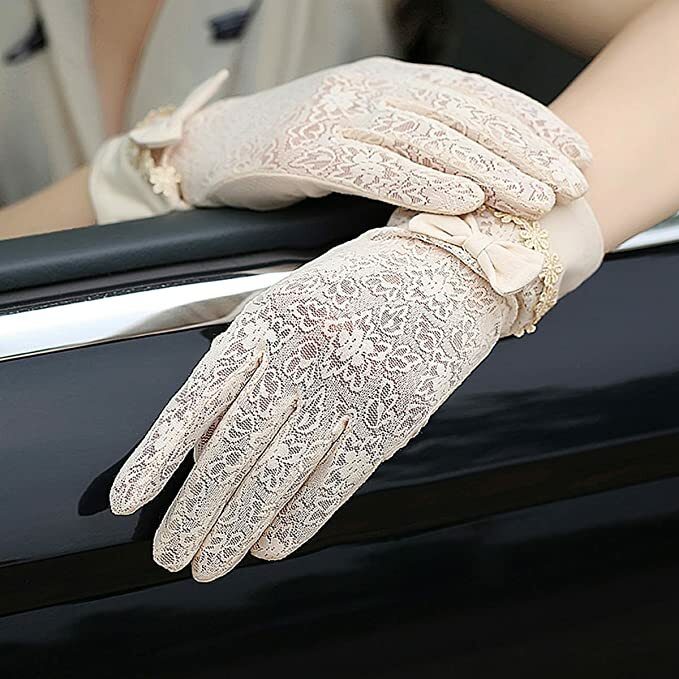 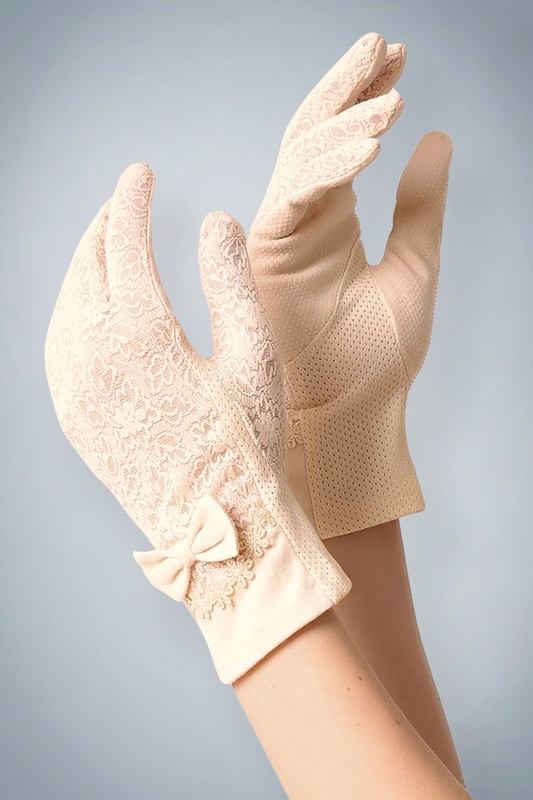 Shop these new vintage inspired gloves (they will fit better than genuine vintage gloves) in the style of the Victorian era, 1900s, 1920s, 1930s, 1940s, 1950s and 1960s. 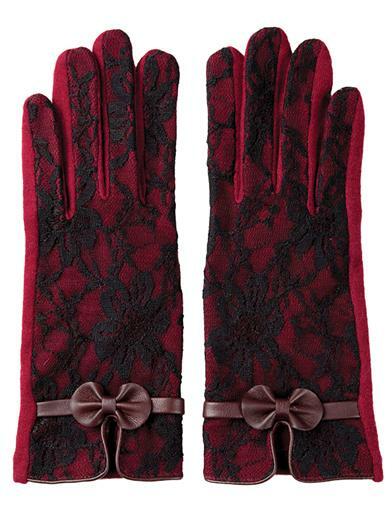 Vintage style gloves for winter.